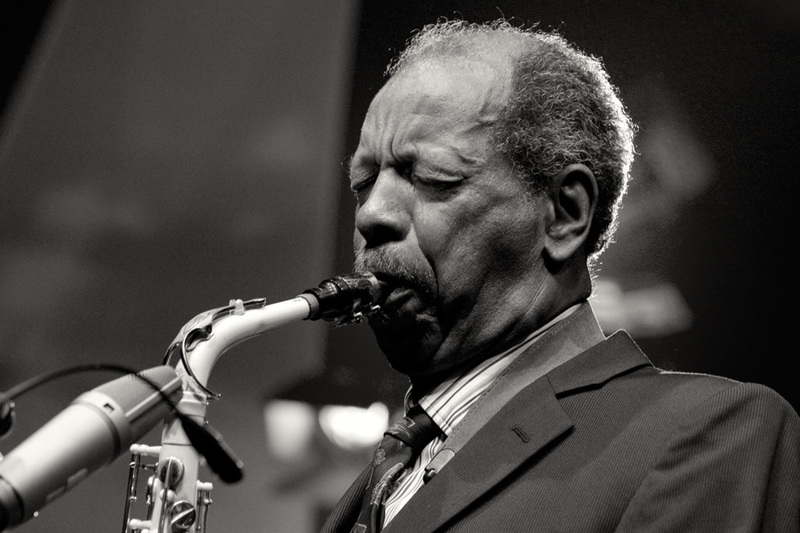 The father of "free jazz" and one of the most revolutionary musicians of all time, Pulitzer prize-winning saxophonist Ornette Coleman died on June 11 of cardiac arrest. 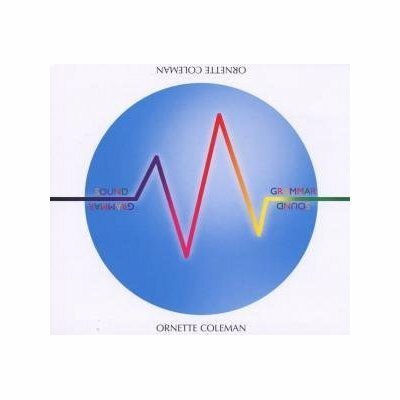 In addition to the 2005 Pulitzer Prize for his recording, Sound Grammar, Coleman was also honored as an NEA Jazz Master in 1984 and with a Grammy Lifetime Achievement Award in 2007. Born into the blues tradition of his native Texas, Ornette Coleman is most known as a saxophonist but taught himself other instruments, including trumpet and violin. He took up the alto saxophone in high school, switching to tenor to play R&B before discovering bop and developing a unique style that would influence the next four generations of jazz artists. But during his early career, Coleman’s experimental sounds were greeted with anything but acclaim and respect. Sometimes paid to not play, this off-beat innovator struggled to find an audience and compatible collaborators, finally meeting some kindred spirits (Don Cherry and Billy Higgins, later Ed Blackwell, Paul Bley, and Charlie Haden) while living in Los Angeles. 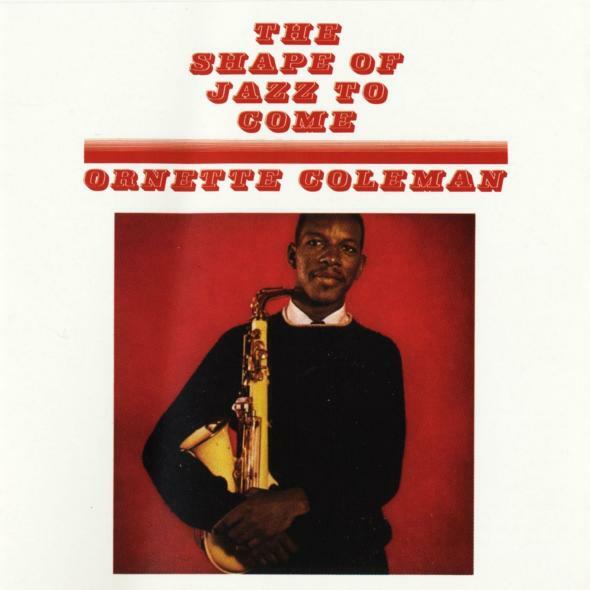 In the late 50s and early 60s, Ornette found artistic if not commercial success, notably through the release of The Shape of Jazz to Come and a legendary gig at the Five Spot in 1959, and the release of three more pivotal recordings in 1960-- his double quartet project Free Jazz: A Collective Improvisation and two quartet recordings, Change of the Century and This Is Our Music. Ornette received a Guggenheim Fellowship in 1967—the first ever awarded specifically for jazz composition. The following year, he released New York Is Now and Love Call, with Coleman doubling on trumpet with tenor saxophonist Dewey Redman, bassist Jimmy Garrison and drummer Elvin Jones. As the 70s began, Coleman experienced more commercial success, appearing at the Newport Jazz Festival in 1971 and on tour with the Newport musicians in Europe. Always experimenting, Coleman electrified his band in the mid 70s, initially a septet but later evolving into a smaller ensemble, Prime Time. Most significant collaborations during the 1980s included Pat Metheny (Song X) and the Grateful Dead, both of which extended his audience and led to his formation of the Harmolodic label and affiliation with Polygram France. Over his sixty-year career, Coleman worked in diverse configuration, from duet to symphony orchestra. Recognition came late but significantly—a 1994 MacArthur Foundation “Genius” Award, induction into the American Academy of Arts and Letters, an honorary doctorate from the University of Pennsylvania, the American Music Center Letter of Distinction, and the New York State Governor Arts Award. In 1997, Coleman was recognized through Lincoln Center’s four-night Civilization series at Avery Fisher Hall, with Coleman and Prime Time sharing the stage with the New York Philharmonic and the first performance of the original quartet in 20 years. Dancing In Your Head, featuring the Master Musicians of Jajouka, introduced Coleman’s electric Prime Time band in 1977, and evolved into the 1982 free-jazz album Of Human Feelings, fueled by the dynamic electric bassist Jamaaladeen Tacuma. Also in the 1980s, Coleman collaborated with guitarist Pat Metheny, yielding1986’s Song X, and 1988’s Virgin Beauty, which featured a guest appearance by Grateful Dead guitarist Jerry Garcia. In the ’90s, Coleman's recordings included 1995’s Tone Dialing and 1996’s simultaneous releases, Sound Museum: Hidden Man and Sound Museum: Three Women. Sound Grammar, recorded live in Germany in 2005, was Coleman’s first release of all-new material in nearly a decade, with six new compositions and new interpretations of his classics “Song X” and “Turnaround.” His quartet then featured two bassists (Greg Cohen’s plucking and Tony Falanga’s bowing) along with Ornette’s son Denardo Coleman on drums. 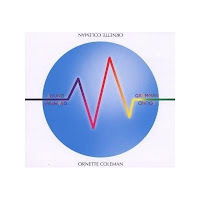 The only time I saw Coleman was when he last appeared in the Twin Cities in 2005, with a celebration of his 75th birthday and the release of Sound Grammar. The newly renovated Walker Art Center presented a three-day “Dancing in Your Head” festival, with a series of locally-based performers from Anthony Cox to the Bad Plus to Happy Apple and a performance by Coleman himself with his working quartet, as part of the Northrop Auditorium Jazz Series, co-sponsored by the Walker Art Center and held at Ted Mann Concert Hall. Finally, the spirit of Coleman was celebrated with the Dancing in Your Head Marathon, a 4 pm-midnight nonstop music bazaar featuring a host of Twin Cities musicians with Happy Apple, The Bad Plus, and the Bang-On-A-Can All-Stars, who premiered a new Ornette Coleman commission. It took me years to appreciate the genius of Ornette Coleman. 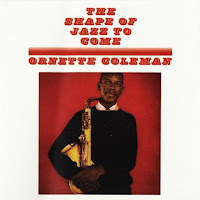 My first Ornette album was "Shape of Jazz to Come." I didn't get it. I put it aside. Something drew me to attend his concert at Ted Mann in 2005. Maybe seeing as well as hearing helped. In the years since, I have heard a lot of Ornette's music, courtesy of local bands like the Phil Hey Quartet, Good Vibes Trio, and particularly the young student musicians in the Dakota Combo. Coleman's last public performance came at a celebration of his 84th birthday in Prospect Park in Brooklyn. But we will be hearing his music, and his influence, for generations to come.